Low quality of Nigerian university graduates due to degradation of the Nigerian educational system has resulted to large number of unemployable graduates in Nigeria. Consequently, high number or corporate organisations companies in Nigeria, especially multi-nationals find it extremely difficult to employ young Nigerian university graduates due to lack of trust and confidence in the Nigerian educational system. 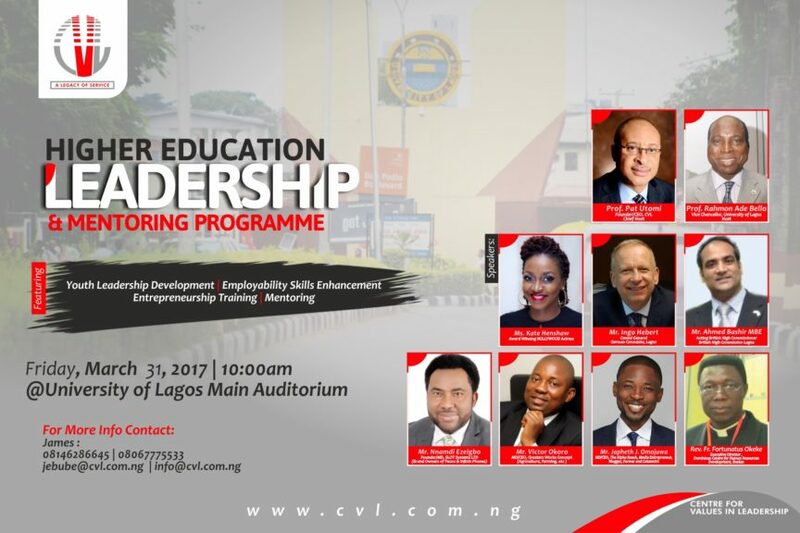 CVL (Centre for Values in Leadership) is driving a new strategic partnership to enhance quality of higher education in Nigeria through the CVL Higher Education Leadership and Mentoring Programme. The programme will focus on developing the leadership, employability, and entrepreneurship skills of university undergraduates through values transmission activities that will improve the quality and competiveness of Nigerian university graduates. University students in levels 01, 02, and 03 will be enrolled and follow up with until graduation from the university. These students will undergo thorough mentoring sessions, vocational/career boot camps, entrepreneurship and employability skills enhancement workshops, internship/volunteering, Job-Shadowing with companies, and business development/agro-processing workshops. The programme will serve as a finishing school for beneficiaries’ work-place role in the future, and will follow-up with beneficiaries upon graduation, to enable the gain access to Federal Government and other post-NYSC intervention funds for business startup ventures. 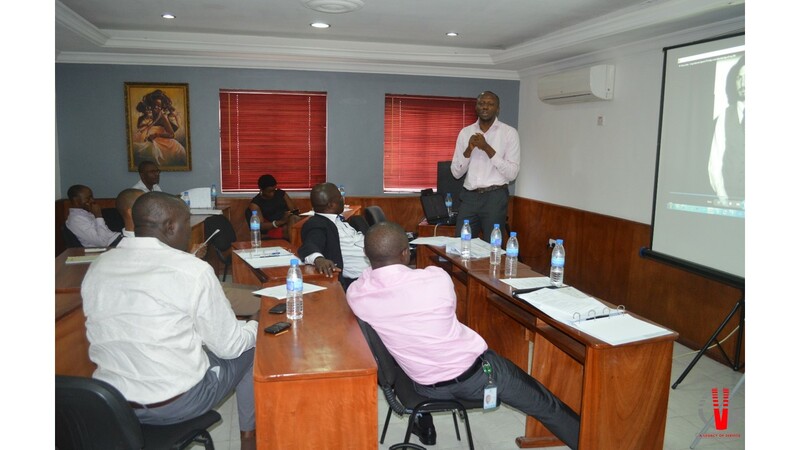 CVL-HELP Project will start with the University of Lagos, University of Ibadan, and will be implemented in every university and other higher education institutes in Nigeria. For further information kindly call: James on jebube@cvl.com.ng 08146286645; Uchenna 08035832096, uachunine@cvl.com.ng; Modestus on 08126449617, mwaulu@cvl.com.ng.